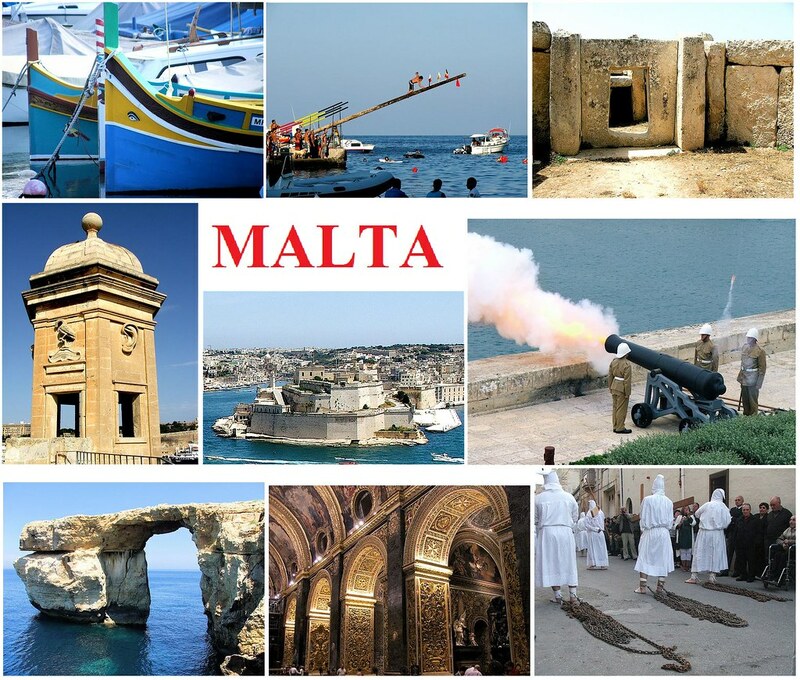 Republic of Malta is a Southern European island country consisting of an archipelago in the Mediterranean Sea. It lies 80 km south of Italy, 284 km east of Tunisia, and 333 km north of Libya. This country is one of the most attractive places in the recent years, and here is why is this: There is something for everyone, from the crazy parties, to historical sites, beautiful sandy beaches, untouched nature and places for complete relaxation and rests. There is everything for every taste. If you want to visit this amazing place, this is the basic information that you should know. 1. 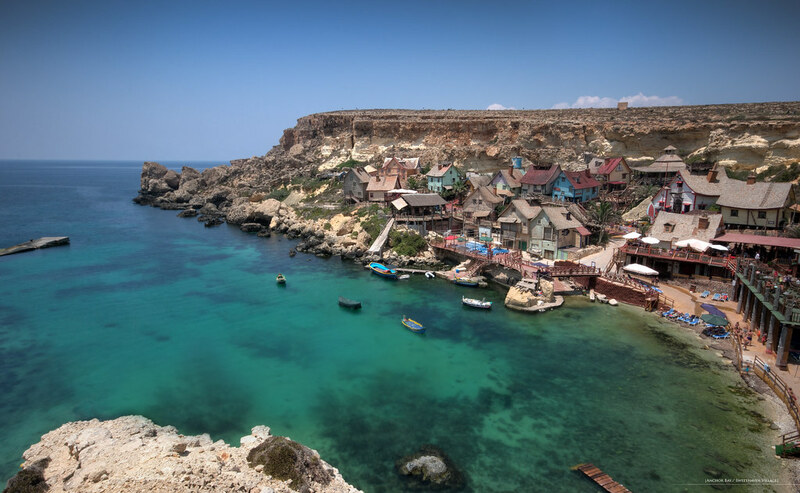 Malta is an archipelago composed of seven small islands. Of these only the two main islands of Malta and Gozo are inhabited. The other islands are completely uninhabited. 2. 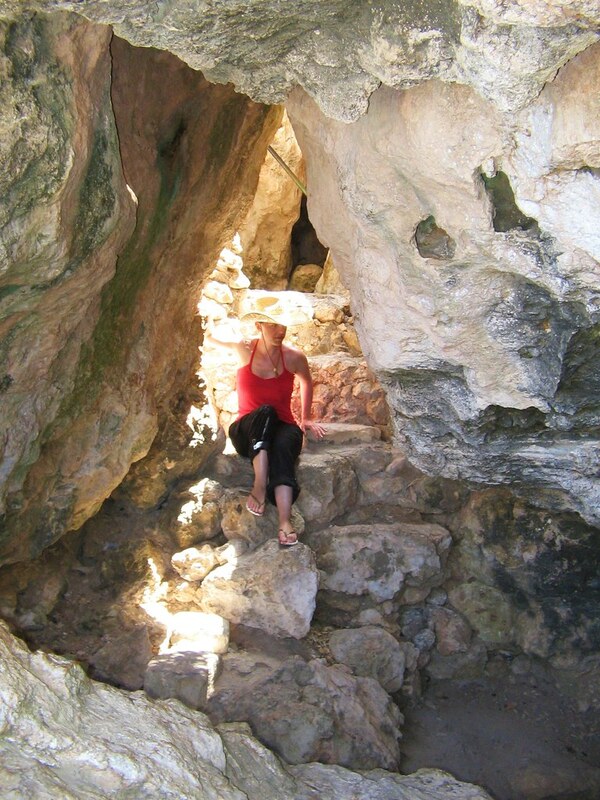 Calypso Cave is probably the place where Homer wrote the Odyssey. 3. Cars are driven by the left side. 4. Became a state in 1964, previously was a British colony. 5. Summer season lasts until the middle of autumn. 7 . 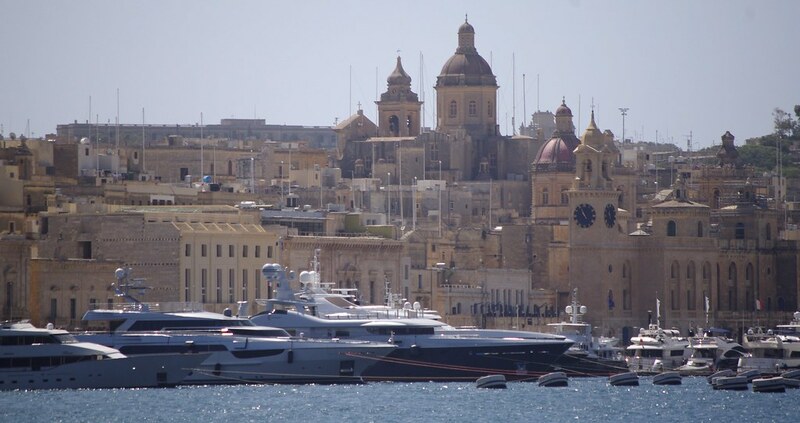 The capital Valletta is the first city plan made. Built in 1565 by St. John of Jerusalem. The whole city is made for 15 years and holds the record for the fastest-built city. 8. 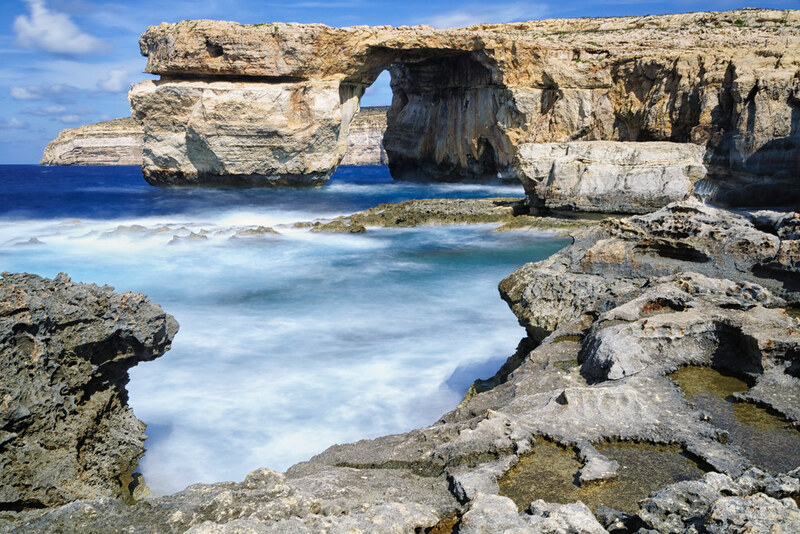 Azure window is natural rock, on which is not advisable to go, but there you can swim. 9. English is the official language, but they also speaks Maltese which is very similar to Arabic.